Made in America for 80 years, Zippo is an American icon since WWII. 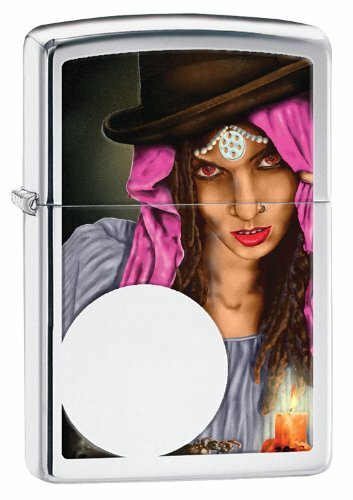 These iconic lighters are functional and collectible and best of all they are Zippo. Zippo lighters feature a lifetime guarantee that "it works or we fix it for free.". Lighter fluid not included. comes with 1 flint and wick already installed. Refillable for a lifetime of use; flints, wicks and fluid are replaceable and sold separately. Lifetime guarantee that "it works or we fix it for free"